Our lineage begins when Kallenberg Pharmacy opened its doors in 1931. Kallenberg Pharmacy was purchased by Forest Rees and renamed. Forest was a long-time friend of the family and continues to stay involved today. Mike Roberts purchased the pharmacy and renamed it once again. 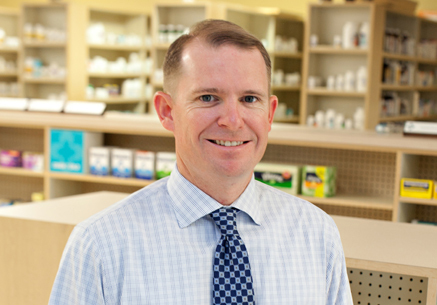 Mike began his 25 year career in pharmacy at the University of Texas at Austin and is the father of current owner, Matt Roberts. 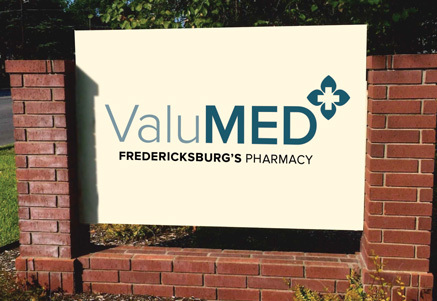 Mike Roberts and Forest Rees stayed friends all this time and decided to partner up to rename the pharmacy ValuMed. It was later purchased by Matt Roberts, who now operates the pharmacy today! Hello, my name is Matt Roberts and I am the owner of ValuMed Pharmacy. I was born and raised here in Fredericksburg and I know firsthand what a wonderful community we have. I grew up in and around a pharmacy and have always seen the value that is provided to all of us by our medical community and by local businesses. So it was a natural fit when my dad, Mike, and his business partner, Forest, decided to sell the store and retire. I take pride in being part of such a great town and look forward to keeping the business in the family for another generation!